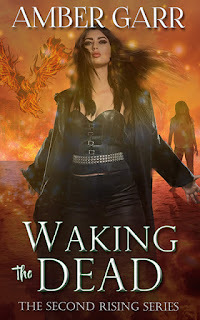 Summary from Goodreads: After rescuing her father and younger sister, Adele is forced to leave her family and Tristan behind to find her mother in the cruel and dangerous realm of the star dwellers. The Review: And the saga continues! Adele and Tristen are forced apart to deal with situations in different parts of the realms. Tawni and Roc continue to be the unflinching support system both of the MCs need, and I've enjoyed learning more about each of them. This second installment does have a feel of The Hunger Games vibe in terms of a rising resistance and an incorrigible president. But I'm okay with that. Adele and Tristen have to battle sickness, bullies, and street kids...and David had me sucked into every twist and turn. This was a well written sequel that made me start The Sun Dwellers right away. The Good: Another fast read because the book is full of action and mounting tension. Some questions are answered, some more develop. The Issue: Not enough time of Adele and Tristan together. I wanted to see more of their relationship building in an organic way - to avoid the dreaded insta-love. Perhaps I'll get my wish in The Sun Dwellers. The Rating: 4.5 conch. A great sequel that moved the story forward. 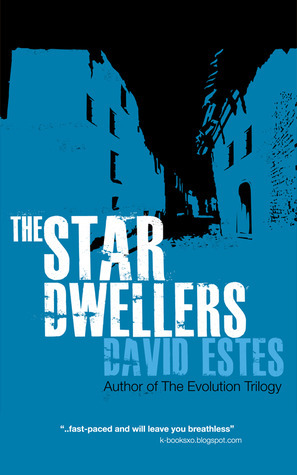 I finished the Moon Dwellers last week and I am about to start reading The Star Dwellers. 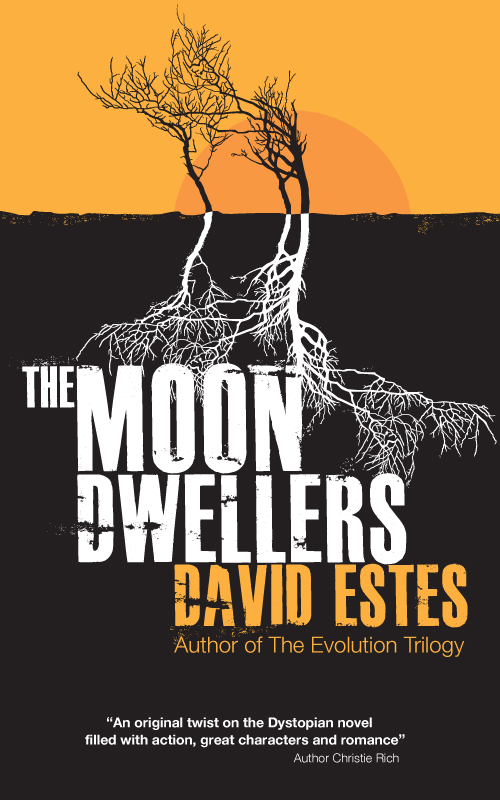 Loved David Estes writing and his characters. Wow! What a great compliment! Thank you so much Soma and I think that you'll enjoy The Star Dwellers too!